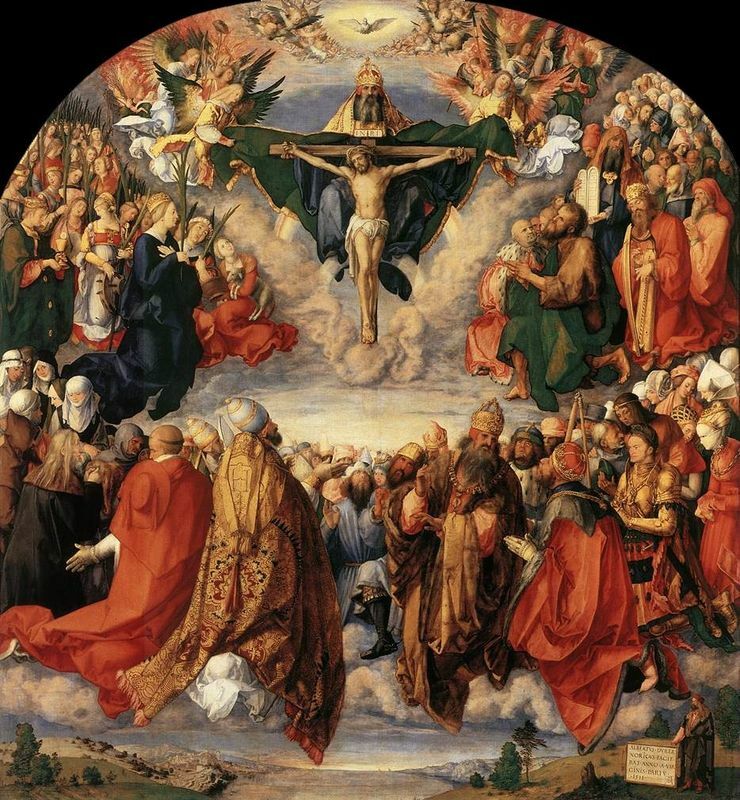 Trinity shows the process that humans must go through to reach everlasting life or salvation. Masaccio's portrayal of this highly traditional theme is not traditional; his use of realism and perspective elevate the themes and images of both the rotting human corpse and God to different levels. Some members of the public must have been shocked when they saw this fresco in 15th century Florence as God had never been depicted in such a realistic form. 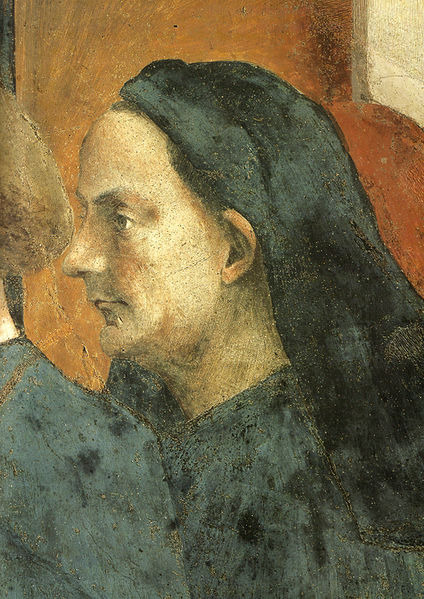 Masaccio's realism and themes work to complement each other here. 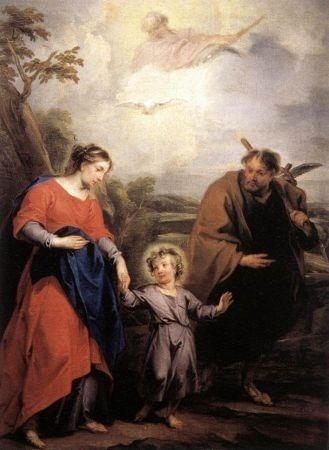 Trinity was commissioned by the Lenzi Family for their mausoleum, where a tomb was later placed in front the painting. Masaccio relied on religious themes throughout his career and this piece is no exception. The use of structure and light were entirely new and added a new dimension to new perspective on religious themes and depiction. This era shows society coming out of the Dark Ages. A reverberation back to ancient Roman and Greek-thought spurred society into new contemplations of structure. Ideas of humanism and science took hold and left symbolic interpretation to figure itself out. The classical columns in Trinity hark back to Classicism and are thought to have been inspired by Brunelleschi and his dome in the Old Sacristy in Florence or by a visit to Rome. Looked upon as the first painting to employ perspective correctly in Western art, this fresco is thought to be a precursor to Alberti's book on linear perspective. Masaccio divided this painting into three different sections and had to paint fast due to the humidity of the tomb. 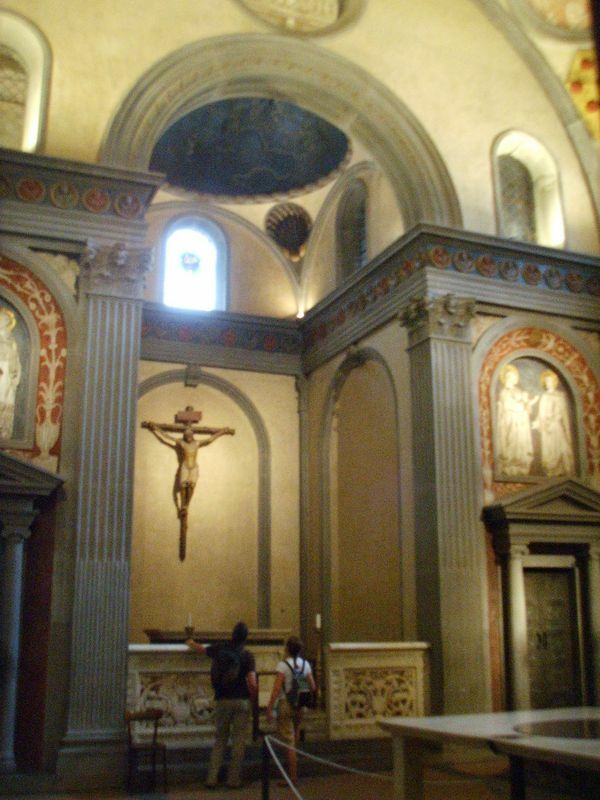 Each section was planned out perfectly and it is thought he talked to or at least saw Brunelleschi's dome in the Old Sacristy, which Masaccio's vault bears a special resemblance to. Art historian Vasari once described the vault as "a barrel vault represented in perspective, and divided into squares full of bosses, which diminish and are foreshortened so well that the wall seems to be hollowed out." 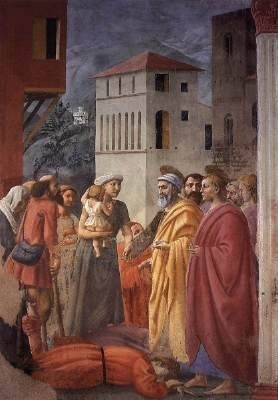 The vault shows an amazing amount of depth which Masaccio had to go to great lengths to plan and execute in the short amount of time he had to prepare it. The dimensions and the effect of the vault and the two other sections of this fresco is incredible and marks a revolution in painting. It seems that Trinity was not honored by Masaccio's contemporaries in the way that it is revered today. Towards the late 1500s, the painting was covered up and half of it was relocated to the entrance of the church. Although the painting probably enjoyed some fame shortly after Masaccio's death, it wasn't fully recognized until hundreds of years later. For the exactness of the vault and the precision of the vanishing-point just above the last step, this piece is considered the first spatially drawn painting in western art and defines a major development in painting and in the Renaissance. 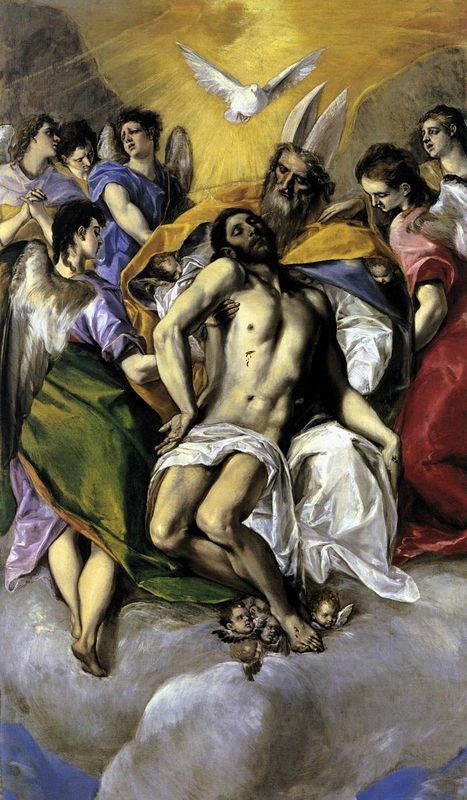 This painting and the paintings in the Branccaci Chapel were some of the most studied works of the Renaissance. Italian painters gained a beginning, a starting point and Michelangelo, Raphael and Leonardo da Vinci later expanded on this. With the help of technology, there has been some discussion over the exactness of the dimensions of the vault and the coffers. It is thought that Masaccio could have had access to Euclid's book about geometry and therefore could have executed the painting with perfect dimensions. Some now argue that the painting cannot be seen as the first example of linear perspective because of the absence of an exact distance-point. Either way, Masaccio's innovations would come to impress artists centuries later and his systematic approach to painting, and especially the drawing all the horizontal lines beforehand, became part of the foundations of Renaissance painting. Masaccio's Trinity has remained in the Santa Maria Novella in Florence. In 1570, Giorgio Vasari covered up the fresco with one of his own altarpieces but it was rediscovered around 1860 and put on the entrance wall without the lower half of the fresco. In 1951, Vasari's altarpiece was removed and the two parts of frescoes were brought back together and restored. Trinity was one of Masaccio's last paintings in what turned out to be an extremely short career and lifetime. After the artist's death at the age of 26-27, this painting was covered up Vasari and not discovered and restored for hundreds of years, although this would have been of no importance to Masaccio because he did not care about critical acclaim and recognition. 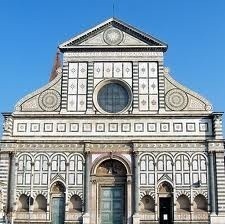 Out of the Dark Ages, Brunelleschi and Donatello were making great advances in both architecture and sculpture. Furthermore, thoughts about mortality, god, the human body and reality were changing. With a look to the past and science, inventors, artists, writers and philosophers picked up techniques and reinvented them. Masaccio's Trinity is the first in western history to incorporate the three-dimensional perspective in painting and it changed the art world forever. To find out more about Tommaso Masaccio please refer to the following recommended sources.